Jaiden Henry was connected with All Kids Matter Foundation and the amazing work they do and he knew that Kid Possible Worldwide would be a great strategic partner with them to help provide more support to other servant leaders making an active difference. 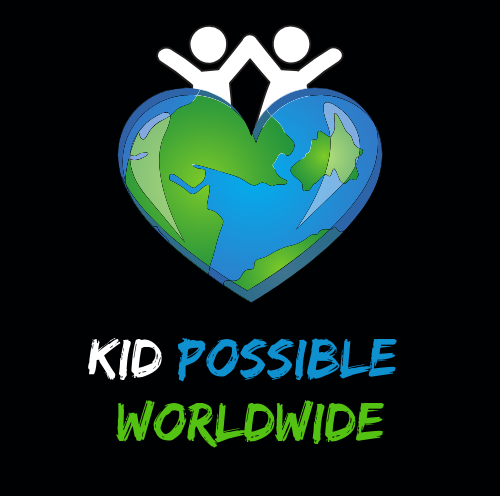 Kid Possible Worldwide has brought together many amazing organizations, businesses, schools, libraries, hospitals, club teams and more to find positive ways to directly impact the lives of others. This one event helped thousands and took hundreds to work together for one amazing purpose. That purpose is taking care of the homeless in Chicago by keeping them warm this winter season. Jaiden and his mother Kimberly reached out to multiple organizations, schools and family and friends to collect over 600 items to donate for this event. All Kids Matter Foundation teamed up with SocialWorks to put on an event other cities could easily follow and do as well. Together we can accomplish so much more and when you have rockstars like Jaiden and the Kid Possible Worldwide supporters there is no challenge to big! Thanks again for all who attended or donated to be a part of the Night at the Museum where we collected thousands of warming items for individuals experiencing homelessness! Also all those volunteers that came out before the Taste for the Homeless sorting and record the number of items we received to organize them for Michael Airhart with All Kids Matter and Chance the Rapper with SocialWorks event Taste for the Homeless where numerous businesses came out and gave haircuts, styled hair, free food and more! It was an event others will be talking about for years to come!